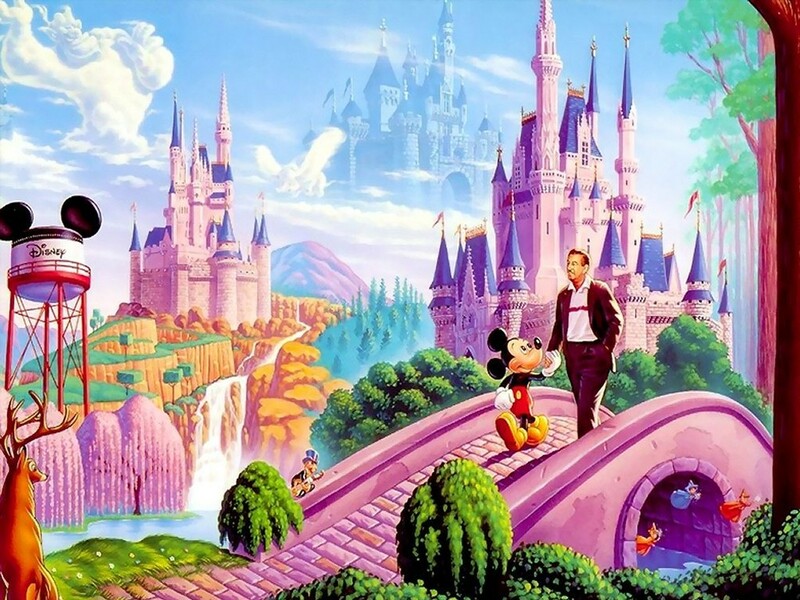 Walt Disney was an international icon. He paired his creative genius with his ability to dream to create The Walt Disney Company, which today is worth over $100-billion. Disney’s never give up attitude is responsible for some of the most well known animated characters that we have grown to love, reminisce and love again. He was passionate about what he did and followed through with his ideas to turn those dreams into reality.